“The Kringle family lived high atop the luxurious Bing Cherry Hotel in New York City and they loved Christmas. Thus starts the book Auntie Claus. This is the story of the daughter (Sophie) in the Kringle family and her relationship with Auntie Clause. Auntie Clause also lives in the Bing Cherry Hotel. The whole Kringle family loves Christmas but Auntie Claus loves it the most. Mysteriously, Auntie Claus goes on a business trip each year right after Halloween and comes back at Valentine ’s Day. One year Sophie decides that she has to find out about the “business trip.” The things that she finds out and the lessons that she learns by stowing away in Auntie Claus’s luggage will change her forever. It is a very cute story and the bright bold illustrations are perfect for a children’s story. 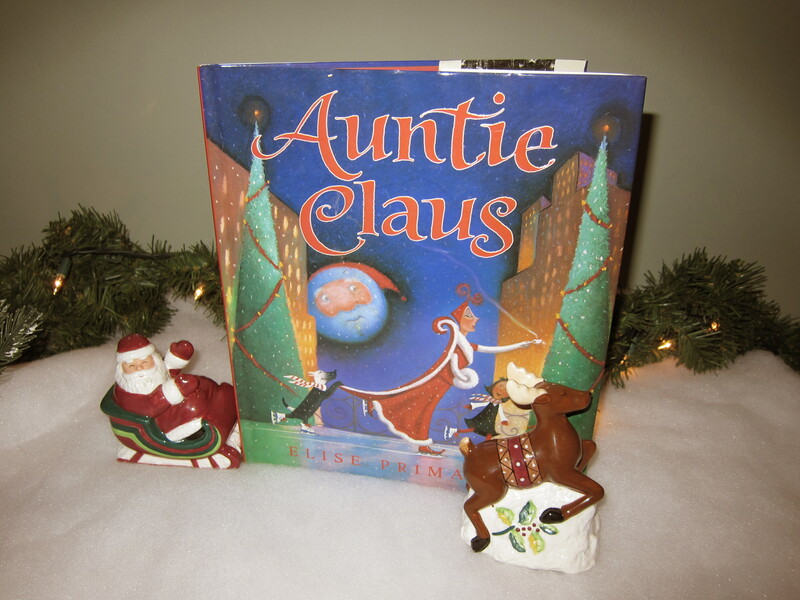 There are three Auntie Claus books. They are Auntie Claus, Auntie Claus and the Key to Christmas and Auntie Claus Home for the Holidays. 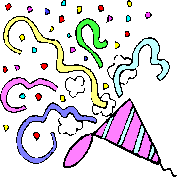 This entry was posted in Talking Books and tagged Auntie Claus, Christmas, Christmas books, Elise Primavera, Kringle. Bookmark the permalink.